Without one, your Instagram account can quickly turn into wasted space. If you get it right, you’ll be able to drive website traffic from casual Instagram users and convert them into buyers. 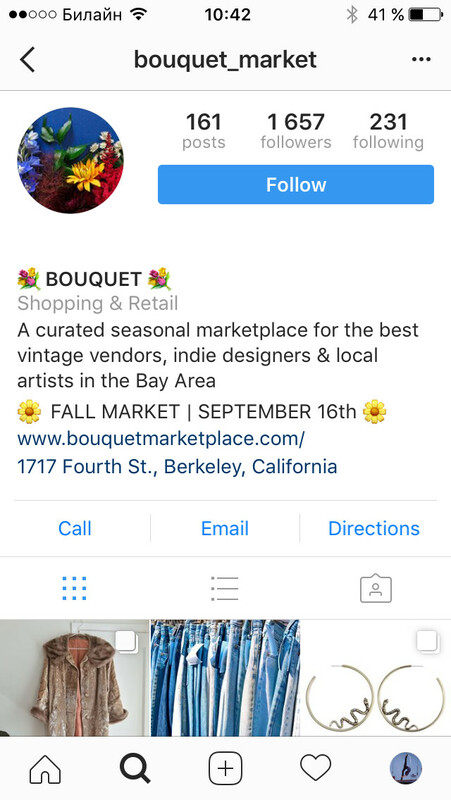 Instagram business account will enable you to run paid in-app ads and utilise the Instagram shopping feature, get access to your account insights and analytics, and add the contact buttons (email, call, directions). “How to advertise in Instagram” and “Instagram analytics”, two broad questions, nonseparable from Business Account management, were moved into standalone chapters. They deserve their own “moment of glory”. Another convenient feature of Business accounts is that it can be run by several people you work with – they can have different page roles, Admin or Editor, and this role is configured on the Facebook Page side. If you want to advertise on Instagram, you gotta go through the Facebook Ads platform. That’s why Instagram advertising setup is pretty much the same as creating Facebook ads so if you know Facebook marketing, Instagram ads should be a breeze. 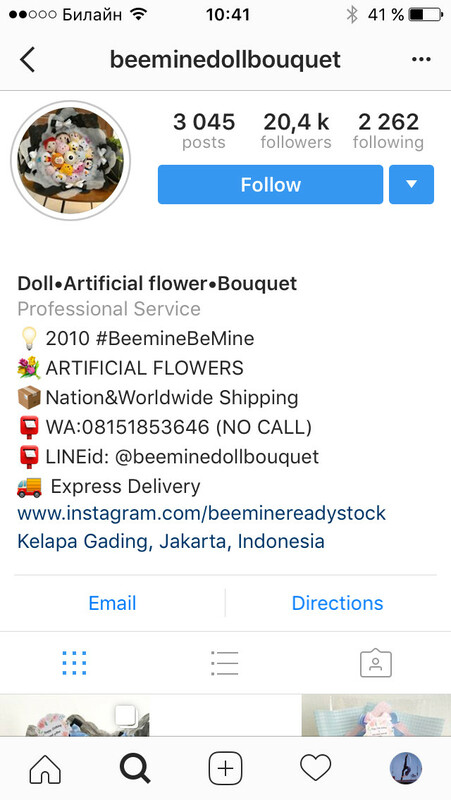 Last but not least, Instagram Business account can easily be converted back to a personal one, so you may want at least to try it without any risks. Connect to a Facebook Page where you’re an admin. Do not confuse it with a personal page – you need a separate business page where you’re an admin. Fill in or edit the contact info (email, address, cell) if you want it to be displayed on your profile page. And you want it – a customer must be able to get in touch with you in the blink of an eye. For the sake of credibility, loyalty and any other “-ty” that makes people spend some cash with your brand. Whether you decide to use a Business account or not, your profile page is the very first page the potential followers see, when they find you in a search or upon somebody’s mention. Use every opportunity to create positive impression and it will pay off. As you can see, there’s profile image, a “follow” button, your profile info. 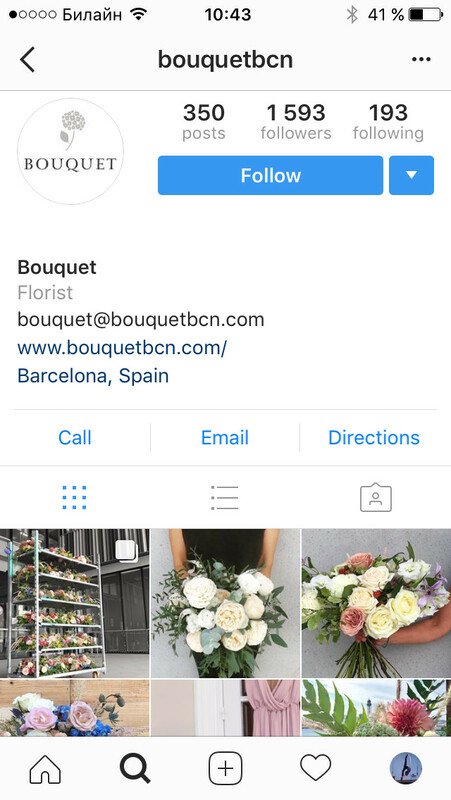 There can also be call/email/directions buttons, if you’re looking at a Business type of Instagram account. Your link in bio deserves special attention. Unless you’re paying Instagram for an ad, Instagram is not eager to send its users to external websites. You can’t publicly post a clickable link in the caption or comments. The only exception is the link in bio. 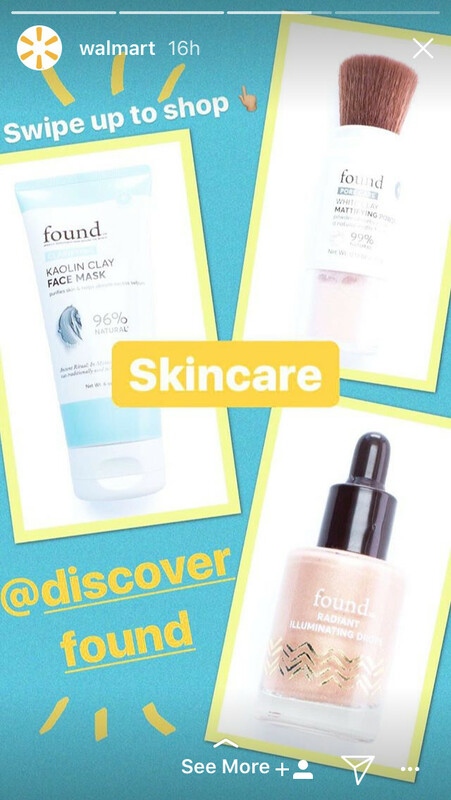 It can be a link to your eCommerce website in general and a link to a particular product featured in your recent posts. Besides, the 150 characters limit allows you to squeeze some more info ( free shipping, shipping worldwide – what is your USP?) or additional contact info like Whatsapp, or email, or cell, you name it. Your profile copy supports emojis. Keep in mind that Instagram is the social media network where visual perception rules, so at least consider these little yet so expressive smiling faces and images. Your Instagram profile info, and the link in particular, is not carved in stone, so you can change it as many times as your Instagram marketing strategy shifts. Once your Instagram profile page is all set, post eye-candy content that stands out in the feed of your followers. What kind of content is that? Keep reading. We all know that eCommerce sites should have legit product photos and comprehensive product descriptions.Those images are key to selling online… inside your own online store. But Instagram is a bit different. 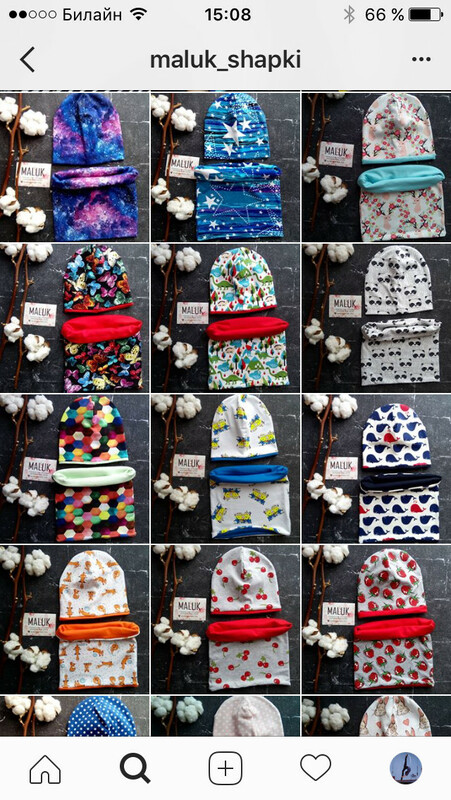 Those product photos on white backgrounds won’t fly there. Everyone knows that blurry, badly-lit images won’t do. Keep in mind that people come to this platform to satisfy their hunger for visual pleasures. But the content itself should definitely be different. It’s a place where you can say NO to formality. 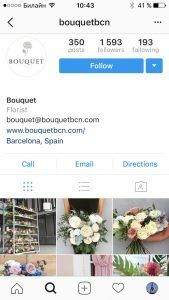 You have to post more than product shots — Instagram for business is a place to demonstrate the personality of your brand, show its character. Think of the values your business gives, the feelings you want to touch – and create the content that tells your story and communicates your message. UGC, or user-generated content. Getting other people to create content for you is a solid Instagram strategy. 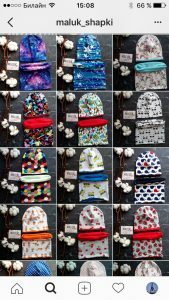 Educational posts about the sphere where you’re a pro: a dentist can write about choosing the best irrigator, an ecommerce platform vendor – about the way to Beat eCommerce Fraud and Protect Your Site From Scammers, a shoe-maker – about the latest shoe trends in the fashion industry. An online Q-and A session with you or a guest poster, normally – a doctor, or a celebrity somehow related to your industry, or some other person everyone wants to ask a question or two. 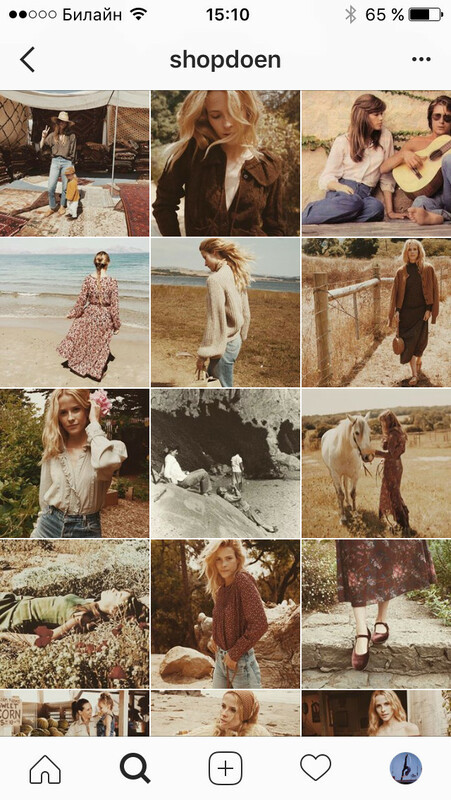 This may seem a bit out of Instagram format, but such a post will involve lots of engagement, i.e. generate lots of comments and likes – the key parameters used by the Instagram news feed algorithm to raise the post, or, vise versa, hide it. 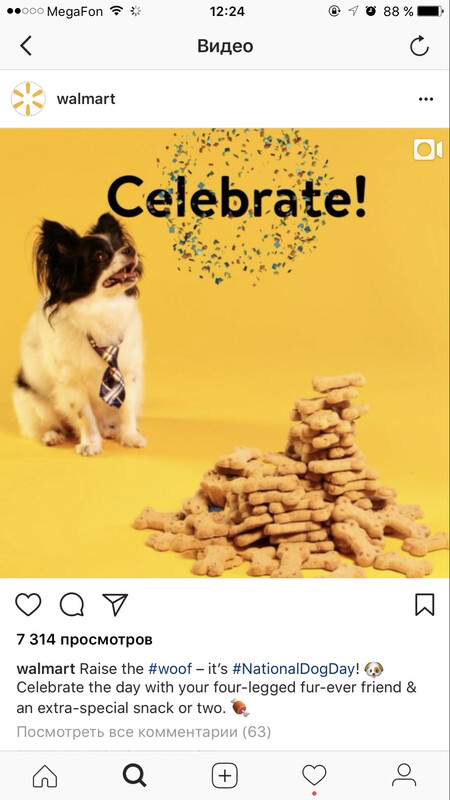 Instagram filters, stickers, text and drawing over the images can make your posts look organically in the followers feed. But it really depends on your target audience, so be careful with all these bells and whistles not to look too informal and even childish. I should also mention filters, that can be applied to both photos and videos in Instagram. 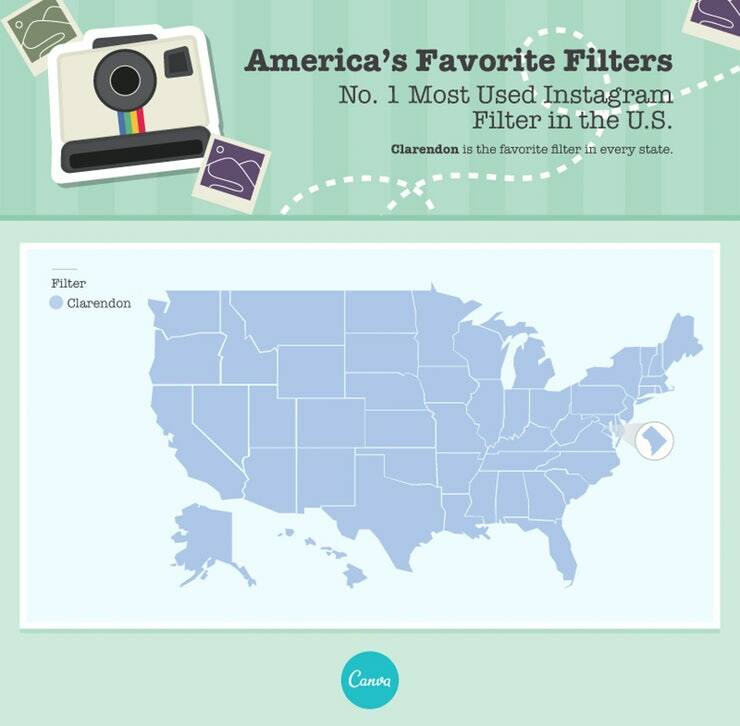 Clarendon,Gingham, Juno, Lark and Valencia are listed among the most-liked Instagram filters in the USA. 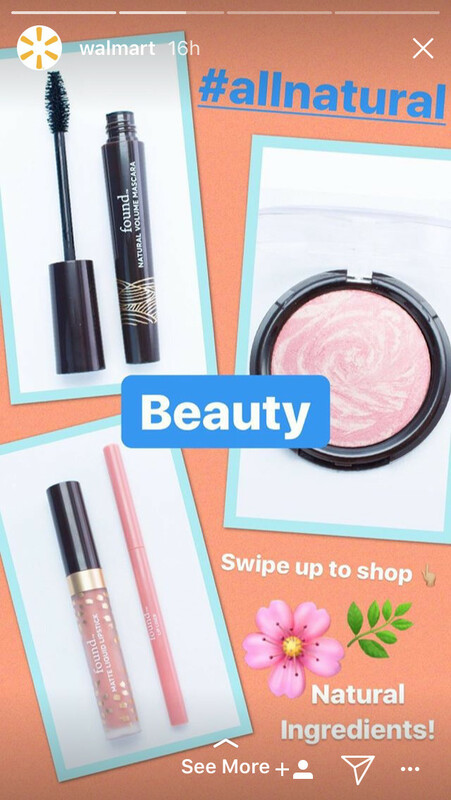 Research shows that most successful brands are consistent in the use of filters. 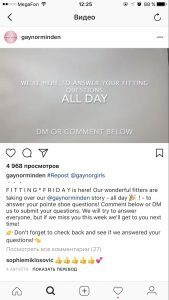 Many authors, writing about how to sell on Instagram, tend to include this recommendation to use the same set of filters (or even a single filter) among the other best practices of business account management. But to me it does not seem to be a direct contribution into success. The filters you use will play a little role, as long as you promote engagement, share compelling content and interact with your audience. Video on Instagram: what format works best for Businesses? Instagram has a comprehensive guide of their video requirements, but all you really need to know is that a video shot with your iPhone (as well as most of other popular smartphones) will work perfectly fine on Instagram. Just make sure to keep your Instagram videos are less than 60 seconds. The first few seconds of your video are crucial. If you can’t grab user’s attention instantly, they’ll just keep scrolling. If you want to stop users dead in the tracks, take care of the video cover image. Uploading a video, you can also select a cover image by choosing the best one from a series of snapshots. Do not omit this step, tap on the best one to select. What you should pay attention to is the video format. A square format seems to be the most balanced one, showing both an image and text. A vertical one stretches itself out from the top to the bottom of the screen, but to like or comment, the user needs to slide the screen, and this extra step may cost you some likes or comments. But let’s keep it simple. Though it matters HOW you share, it is even more important, WHAT you share. If the content is good, the loyal audience of Instagram will be engaged, and you will collect your harvest of likes, comments, beams of love… and orders referred by Instagram. If interested, your followers will be able to swipe left and right on the photos or videos or mixture of both. “If interested” is not an introductory word, it matters: the very first image in the carousel must be chosen with special attention. There can be up to 10 pics/videos in total, but they go with a shared set of hashtags and caption. All the likes and comments apply to the whole post too. In other words, if there’s at least one photo or video in the carousel that impresses the reader enough to tap ❤, the entire post will receive these beams of love. It’s a nice tool for social media marketers to show all the facets of your product, or it’s options, or related products, or to demonstrate the product in use. To me, Carousel for multiple photos and videos uploading is an amazing Instagram feature that gives you more power and helps you to remain respectful to your audience at the same time. With it you do not annoy them by flooding their feeds with alike photos going one after another. Just take a look at this awesome Caurousel ? by @tescofood. Instagram Stories is basically a secondary feed, in addition to your main feed of posts. Or, in a sense, even primary. The thing is that it appears right at the top of the screen, when the users open the app. 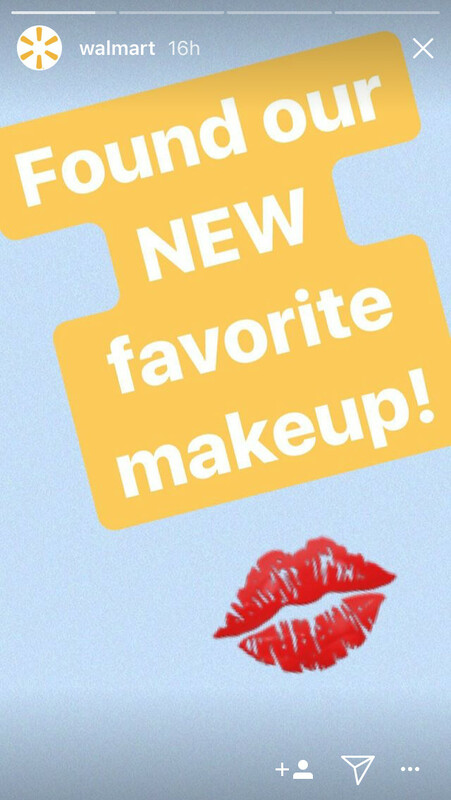 That’s why when Instagram rolled out their “Stories”, it became an instant hit for both Instagram users and businesses alike. Currently, Instagram boasts 250 million people using Stories every day. It’s a bit tricky to publish the media created more than 24 hours ago. Actually, Instagram intentionally limits this. But such a workaround exists, there’s also another trick to do that without any external tools and apps. 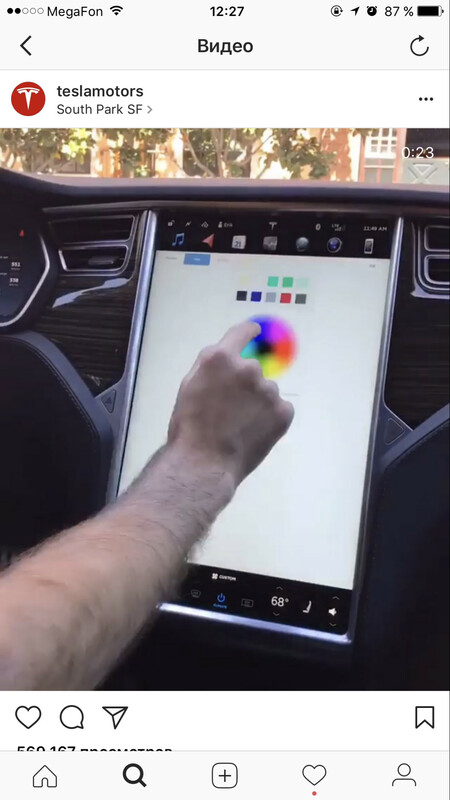 Unlike a regular post, Stories are displayed without any comments or caption. If you can not write it under your post you write it… in it (or “on” it?). Add stickers, location tags, post mentions and hashtags, write your CTA – or your Story will look “bare”. 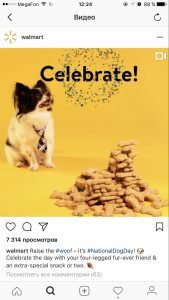 This is a common practice Instagrammers are used to, so benefit from it unless being different is a part of your Instagram marketing strategy. The stories disappear within 24 hours after the publication, so you can play with a sense of urgency, say, posting a coupon for a hot deal that will be live for the next 24 hours only. I have also seen the Stories advertising the most recent post of the profile with a CTA like “check out our latest post, there’s a giveaway with amazing gifts/an important news for my Chicago followers” etc. 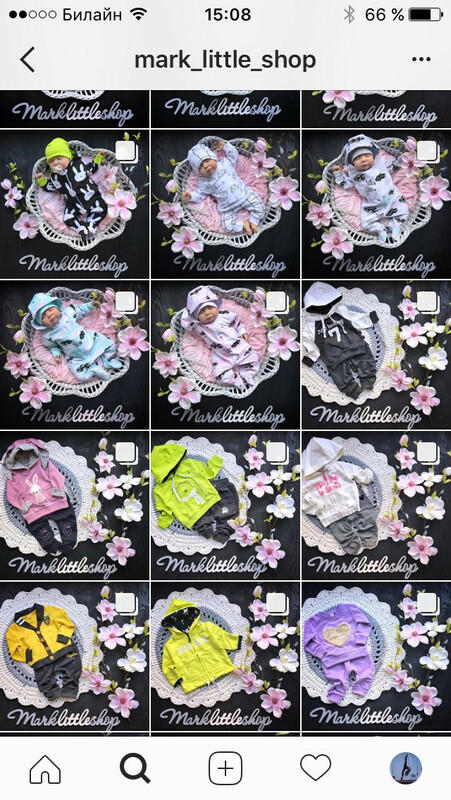 As an active Instagram user following about 500 accounts, I should say that the competition in Stories is strong. The Stories bar is always full, and I occasionally watch only the latest ones. So to be seen you must choose the right time to publish your content. Live videos on Instagram can last for up to one hour. While you’re live, you can turn the comments off at all or, vice versa, encourage the comments. You can also pin a comment, describing what is going on. What you will like about Live Stream in Instagram is that when it starts, your followers (if the app is open) see a popup notification shown at the top of the screen. Also, just like Stories, the live streams are shown in the top bar, so they stand out against the regular posts of yours. A Q&A session is a good place to start. 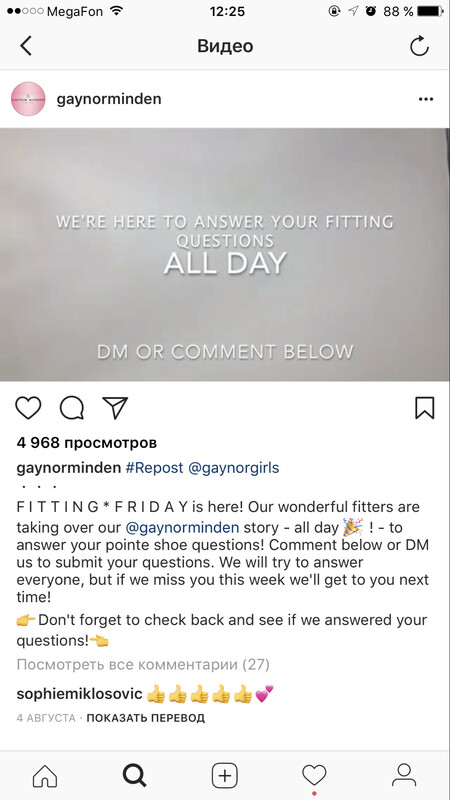 Say, a famous pointe shoes brand @GaynorMinden arranges such sessions on regular basis on “#Fittingfriday”, and dozens if not hundreds of viewers join the stream. How to get more viewers of your Live Stream? the session is very informative. It does bring value to the watchers. it is announced in the regular photo feed, so the new followers are also being informed about the upcoming live session. In terms of selling on Instagram, Live Stream is a good tool to collect your potential customers together and give them an additional incentive to buy your product, like offering a short-term discount or just promoting a campaign they may be not aware of. When your broadcast is over, you can either hit “Discard” and it will be deleted forever, or tap “Share” at the bottom of the screen, and thus add your LIve Stream replay to your Instagram Stories for the following 24 hours. 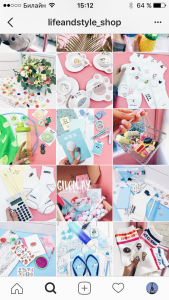 In addition to creating your own content, it’s a very good strategy to regram ( or repost, or reshare – it’s all about the same) the photos of your customers that show your goods in action… as long as you’re lucky enough to see them posting such a content. A user-generated content is one of the most genuine ways to make a sale on Instagram. Social proof can be a huge contributing factor when your account viewers are considering a purchase with you. Guess why? The photo feels more authentic and reliable. Since it’s submitted by a customer, one has no doubts if the product faults might have been “photoshopped out” by the brand. Customer’s testimonials help to find the new USP for your brand. Unlike you, they have no “brand messaging guide” on file, but they do have a fresh head, strong feelings and positive impressions to share. 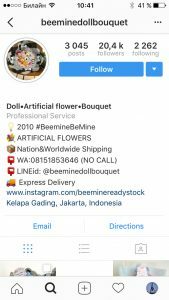 It shows that the product has been successfully ordered and received by another happy buyer, hence you’re a person they can also trust to. How to repost in Instagram? Install one of regram apps like “Repost for Instagram” or “Instarepost” or alike , as Instagram itself does not have this feature out of the box. There’s a good how-to-repost-in-Instagram instruction with screenshots. IMPORTANT: respect the intellectual property rights and repost media in Instagram only after getting an explicit permission of the original publisher. Ask him in a direct message, or in comments, or call, or pay a personal visit with a bag of Oreos – make sure they don’t have any objections. No matter if you sell fashion apparel or equestrian sports equipment, most likely your followers are subscribed for your competitors too. It means that you should create the content that stands out against the others. Use something that makes your posts different among the dozens of alike ones. The same tender palette, some special background (do you want 12 background ideas that get your photos more likes? ), a logo of your store somewhere in the corner. As long as your content is recognizable in the followers’ feeds, it will contribute into your Instagram sales. Now you know what and how to post in Instagram efficiently. it’s time to learn, what techniques will bring you real followers that convert into buyers. The next chapter will tell you.